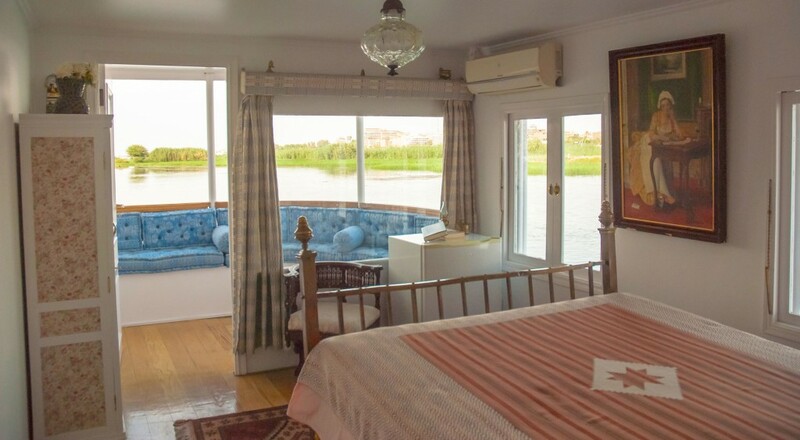 Zekrayaat, Arabic for memories, has the original features of a Nile boat from the 19th century: two large lateen sails, one on the bow and one at the stern. 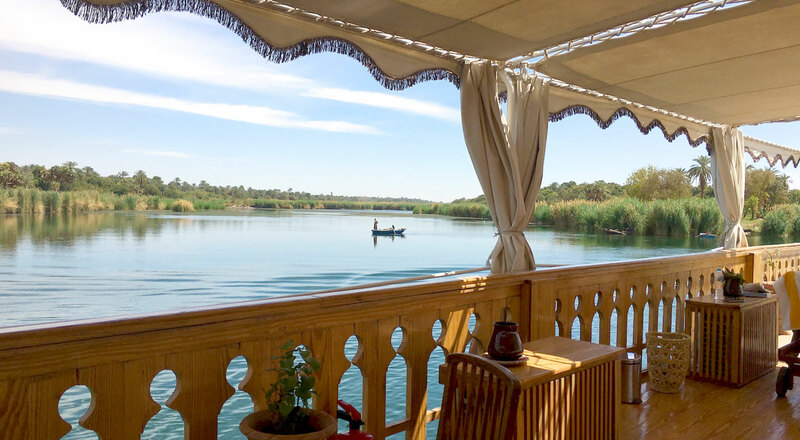 The beautiful open air upper deck with chairs and daybeds offers impressive panoramic views of the Nile, riverside villages and ancient sites. 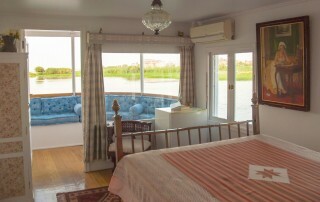 The charming cabins and suites below deck have an atmosphere of time gone by. At the front of the boat is the cosy salon with sofas, a large dining table and a small library. 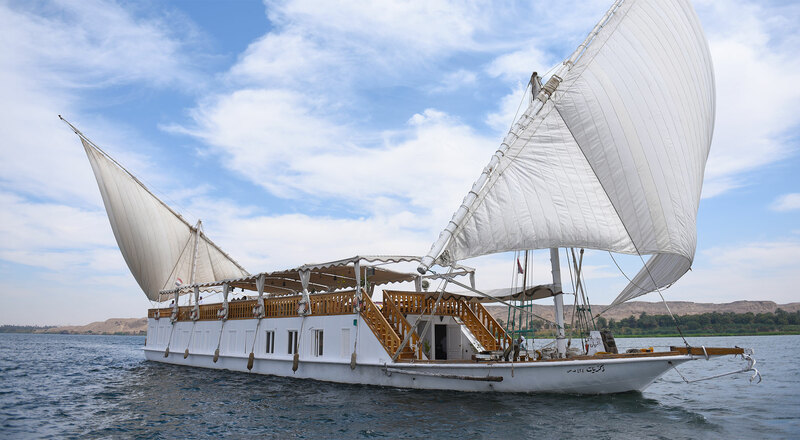 Dahabiya Zekrayaat is big enough to sail the Nile comfortably and small enough to drop anchor in less visited spots, picturesque and quiet, far away from the regularly crowded spots. As there are only four cabins and two terrace suites aboard Dahabiya Zekrayaat, no more than twelve people can travel at a time. 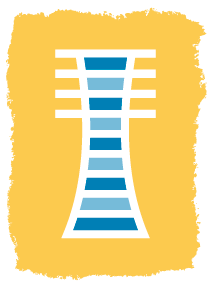 This is ideal for a special occasion, a small family reunion, a trip with friends or another well-earned treat. 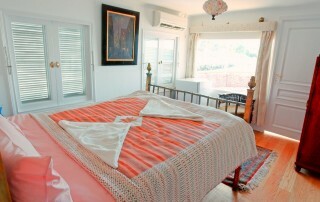 All cabins and suites are stylishly decorated, air-conditioned and have their own bathroom. At 17 square meters, each cabin includes two twin beds or one king-size double bed that can accommodate up to two passengers. 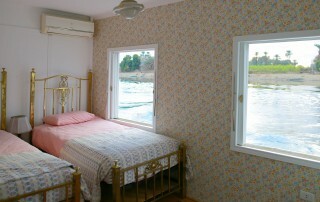 Large windows offer perfect views over the Nile. 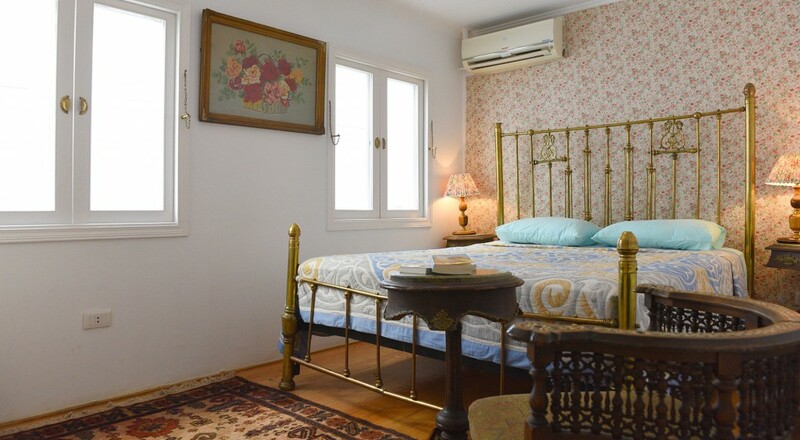 Appointed with fine antique furniture, Egyptian rugs and handmade tapestries, every cabin is full of character. 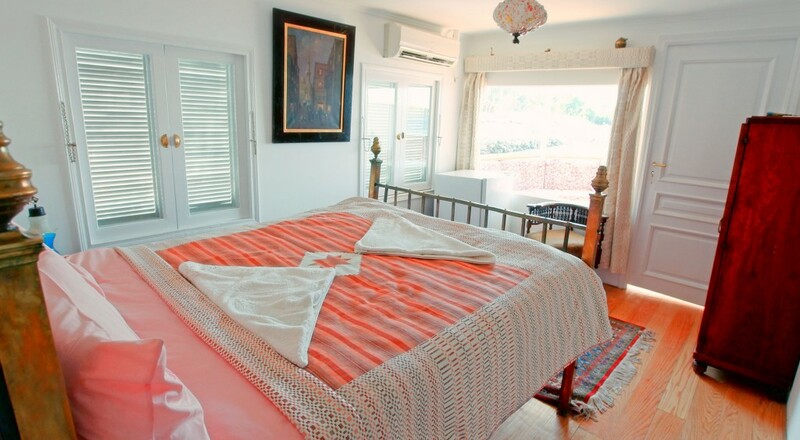 The private bathroom has a bath, shower and toilet and a beautifully tiled floor. 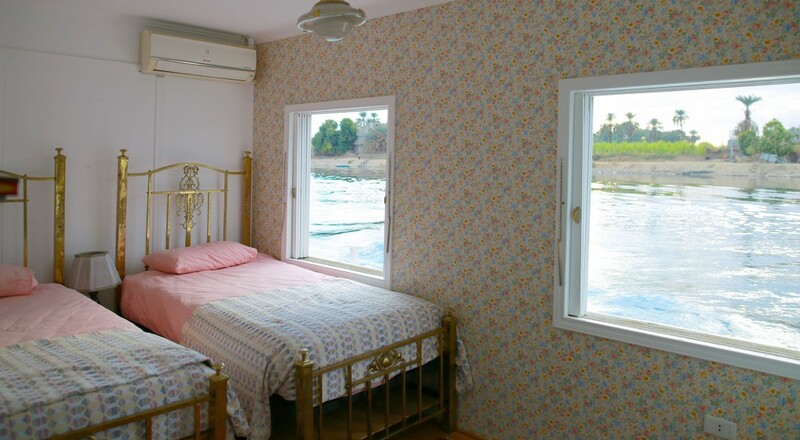 At the end of the central corridor are the two suites with private terraces, providing stunning views and a gentle breeze from the river. 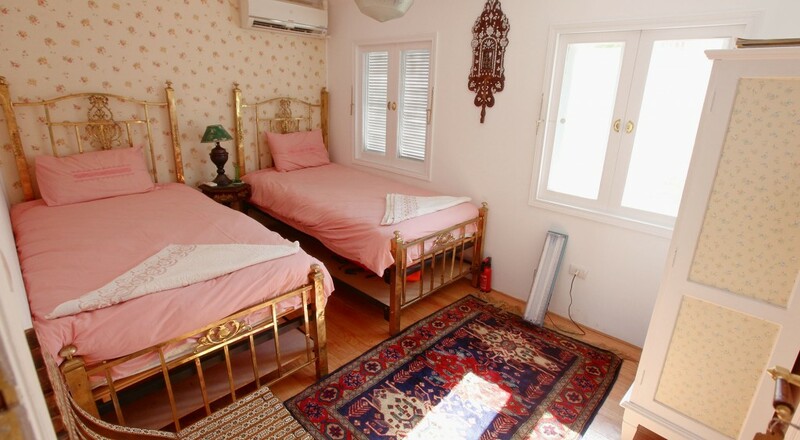 Each suite is styled in warm tones with attention to detail, with oriental furniture and traditional fabrics carefully selected throughout Egypt. 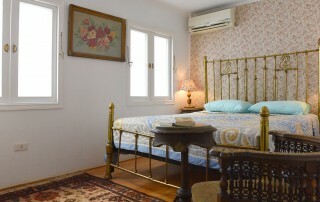 The suites have one large double brass bed and a private bathroom with bath, shower and toilet. 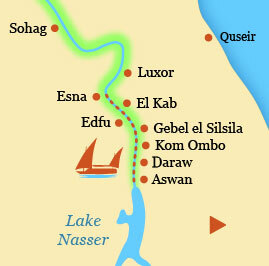 Departure from any address in Luxor to Esna (50 km south), home port of Dahabiya Zekrayaat. Embarkation on the Dahabiya for a 4-day cruise along the Nile between Esna and Aswan. 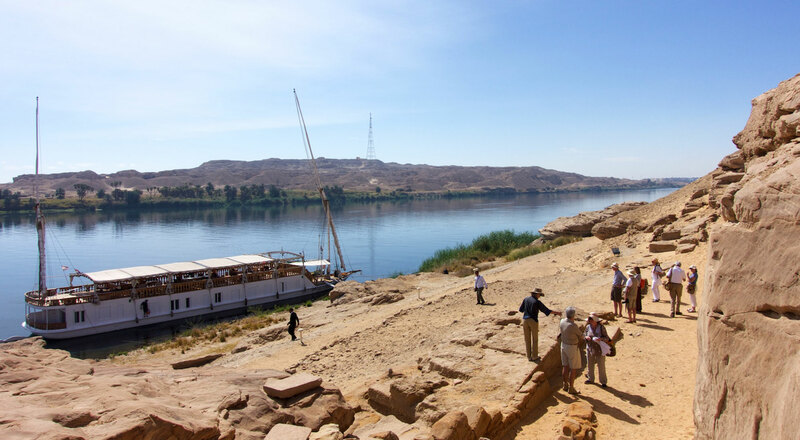 Cruise to El Kab, the ancient town of Nekheb, to visit the remains of its temples and some of the tombs cut into the cliffs. 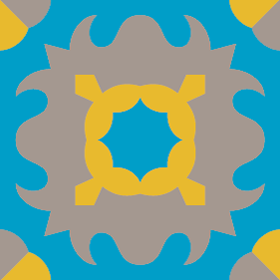 Set sail for a small island where the boat will moor for the night. 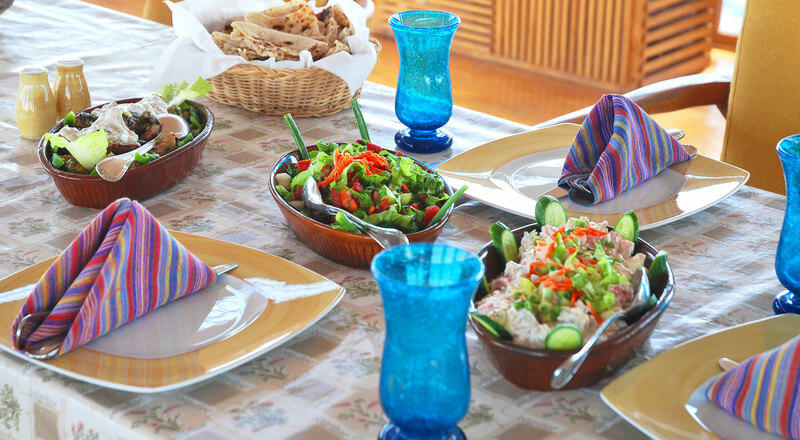 Dinner will be served on board the Dahabiya or on the tranquil banks of the Nile. First night on board. 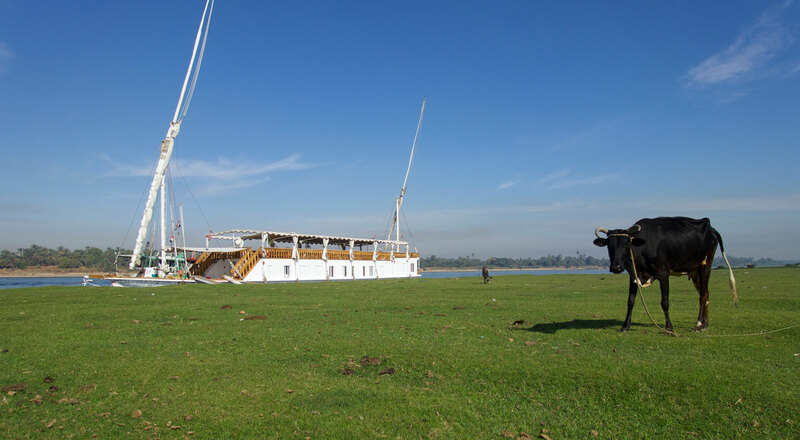 We also offer 3 & 4-day itineraries with different departure days on our sister Dahabiya boats, The Orient and Loulia.